The minimum experience shall be often years in the relevant field. The eligible candidate shall be clear from vigilance / disciplinary angle at the time of retirement. In this regard, the candidate has to submit a supporting document from his previous Govt. Deptt. 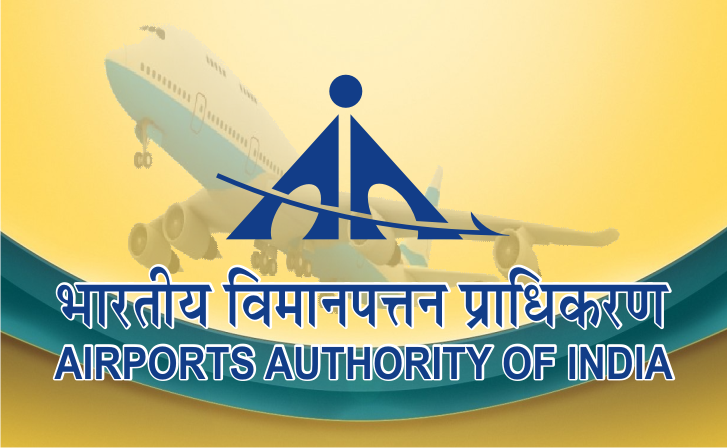 Complete the AAI Application Form with the essential data. 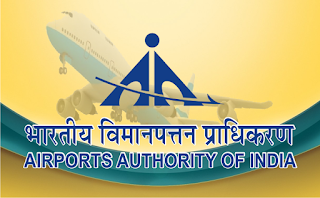 The application for consultant should reach the following address by Registered [Speed Post/Scanned mail copy (e-mail to gmhrsr@aai.aero) on or before20.02.2018positively. In case forwarded by scanned mail copy that should be followed by hard copy duly signed.